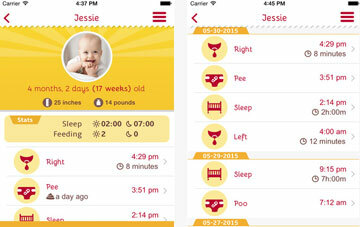 Hatch Baby: a useful app for tracking diaper changes, weight, feedings, and sleep. With Hatch Baby’s Smart Changing Pad, you can keep a closer eye on your baby’s growth. Sprout Baby Tracker +: this app has various tools for tracking sleep, breast feeding, bottle feeding, and diaper changes. 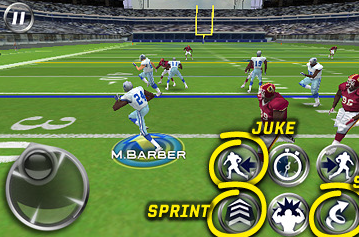 It also serves as a growth tracker. It lets you record symptoms to share with your baby’s doctor. 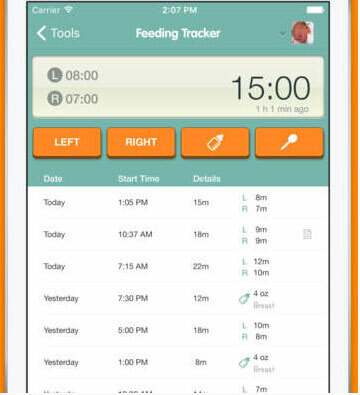 FirstYear: this app lets you record your baby’s feeding, diaper changes, activities, and development milestones. You can record health issues to share with your doctor. Baby Tracker: a free app for logging your baby’s health issues. It helps you remember when you changed diaper or fed your baby. It also lets you see your baby’s growth over weeks, months, and years. Happy Baby Plan: lets you track breast feeding, sleep, and diaper changes. Works for multiple babies and lets you export your data. Baby Log: a free app for tracking bottle feedings, nursing, pumping, diaper changes, and sleep. 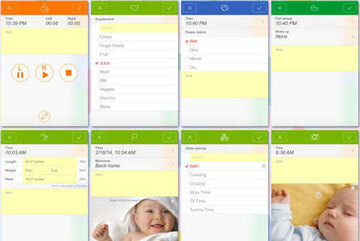 Lets you see your baby’s activities for each day. Have you found better diaper trackers for iOS devices? Please share them here.